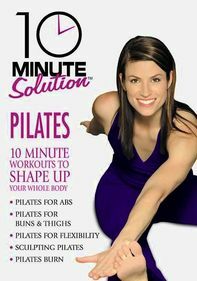 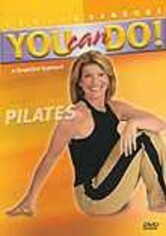 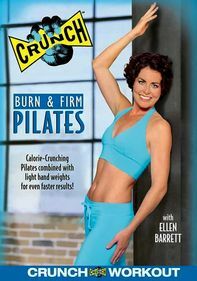 Fitness expert Katalin Rodriguez-Zamiar leads this 45-minute workout that combines powerful Pilates exercises with classic ballet moves for all-over strengthening and toning. 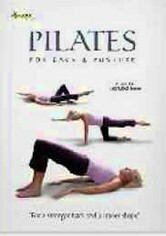 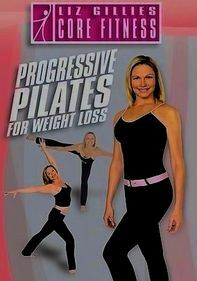 The first 30 minutes of the routine comprises Pilates balancing exercises that stabilize the core, helping you to firm up flab in the hips, abs and buns. 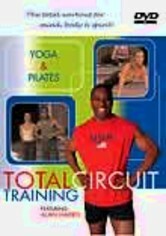 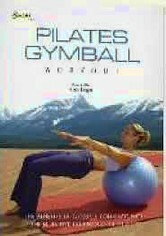 The remaining 15-minute segment focuses on floor work that targets toning the abs, arms and legs.